Despite of the best efforts to regulate and legislate the robocalls, still consumers complain about the unwanted prerecorded and auto-dialed robocalls. Now, this is not just one man’s problem- thousands of people have come together to curb this practice. 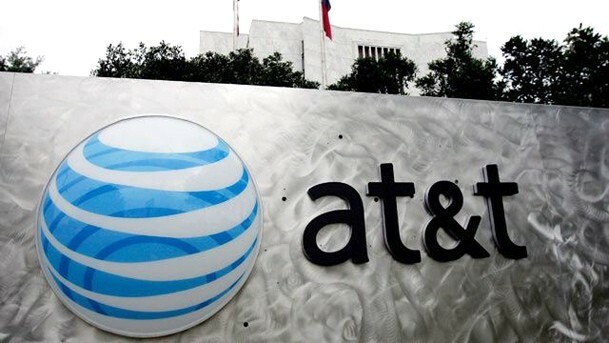 Today, a petition signed by hundreds of thousands of people who want the nation’s telecom providers to do something about robocalls to the AT&T headquarters in Texas. Though there are tools that allow the individuals to put up robocall roadblocks on their own, but the telecom industry hasn’t taken any strict action to put a halt on such calls. The providers who offer options to block specific numbers generally charge a specific amount for the service or put limits on this sort of blacklisting. For example, AT&T allows their landline customers to pay a certain amount to block up to ten numbers and all anonymous callers. Likewise, Verizon also charges a specific price to block either six or twelve numbers or more. Generally, it depends on your service area. Consumers Union and concerned Dallas-area consumers delivered that petition to AT&T headquarters. “We’re calling on companies to step in and act and provide companies with free and effective tools to block these tools before they get to their homes,” explained Consumers Union End Robocalls campaign leader Tim Marvin. Moreover,CU has already delivered this petition to Verizon and CenturyLink. Seeing the current scenario where more than 800 robocalls are being made every second in US, the consumers hope that industry understands the problem and will look into the matter seriously. In response to Verizon’s landline service problems, Senator Jeff Van Drew has requested the Board of Public Utilities to hold a hearing in South Jersey to hear directly from customers who are disturbed with the poor service. “These problems are not only an inconvenience, they are causing public safety and quality of life issues and require action,” Van Drew wrote in a letter sent to BPU President Richard Mroz. The senator also is drafting legislation that would permit the Legislature to participate in legal action taken by Cumberland County and filed with the BPU regarding problems with Verizon’s service. “Municipalities in Cumberland and Atlantic counties have reported serious problems with landline telephone service that has proven unreliable and created major telecommunications issues for residents, business owners and emergency personnel. 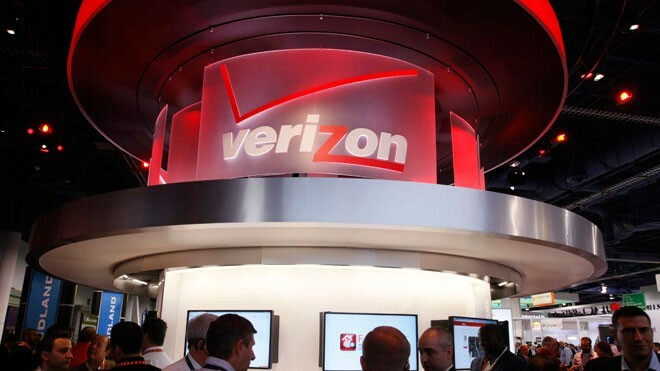 The failure of Verizon to properly maintain its copper lines in this region of the state has led to telephone interference and, at times, completely inoperable landline and Internet service,” wrote Senator Van Drew. While Sen. Jeff Van Drew, D-1st Dist., the main focus is on Cumberland and Atlantic countries — the areas he represents — the problems with Verizon service extend into Salem and Gloucester counties, officials there say. “I respectfully request that BPU hold a public hearing in the First Legislative District to hear directly from residents, emergency personnel and public officials about the communications problems they are experiencing. I would also request that Verizon participate,” Van Drew wrote to Mroz. 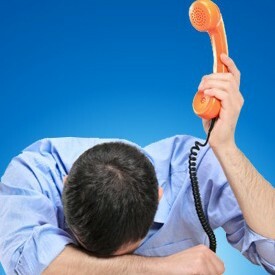 Many consumers still pay heavy bills for their landlines. Most of them are either business owners or elderly. There are still some who use landline and in some cases it is considered necessary. And, if you feel landlines aren’t worth the trouble because they can’t even be used for texting, then you are wrong. AT&T’s new Android app lets you send and receive text messages using your landline. The official AT&T Android app is not just a text messaging service but is exclusively used for those who pay an extra amount to enable sending and receiving of text messages from their landline. However, they aren’t paying extra at all for this app. It simply costs them $10 for 100 messages a month, or $25 on top of whatever they are already paying for the landline bill in the first place. Although the Android app is a virtual message bucket, it also includes some advanced features like auto-reply, scheduled text and also a call function. It is still not clear if it is a VOIP or a reroute solution that makes this work from their landline number. The app makes a lot of sense if you are running a large scale business. So this pricey add-on would allow business owners to cater to more of their communication needs. Another major advantage includes that the app is free but only for AT&T landline customers. AT&T obviously hopes that the new Android app helps in making a drastic change in business communication. As the federal government started to thaw its relationship with Cuba, several opportunities for trade and business have risen. In addition to this, another door opened as the FCC recently dropped the telecom ban on Cuba. On 15th January, it ordered Cuba to be removed from the Exclusion List for International Section 214 Authorizations. The order adds Cuba to the list of multiple countries around the world where telecom carriers can receive standard international authorization to start developing facilities and services. The US government holds a federal registry which identifies various countries that are not under Section 214 authority, a global regularity structure for telecom. Before the Commission’s order was passed, telecom companies would seek additional permission from the FCC before providing services to Cuba. Cuba was the last remaining country on the Commission’s Exclusion List,” noted the FCC’s news release. “By removing Cuba from the Exclusion list, the Commission opens the door for U.S. telecom carriers to provide facilities-based telephone and Internet service to Cuba without separate approval from the Commission,” the FCC stated. Undoubtedly, US telecom companies will now make their way to Cuba now that they are removed from the Exclusion List. AT&T, for example, has publicly requested such changes a long time ago. Telecom companies will now be anxious to go to Cuba now that they will be subjected to similar regulations as other countries.